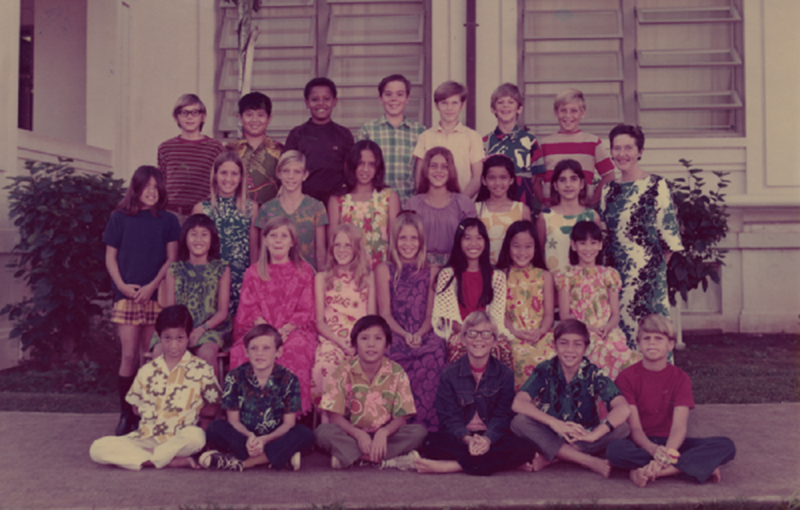 A great novelty about Hawaii, at least among American states, is the extent of its ethnic diversity. White missionaries from the mainland and their descendants may have long dominated the island economy, but they don’t make up anything close to a majority of the population. Barely one in four residents is white, compared to more than three in four Americans nationally.